Community or technical college to a four-year college or university. Four-year college or university to a community or technical college. Four-year college or university to another four-year college or university. Community or technical college to another community or technical college. Talk to academic advisors at both schools. Make sure they understand their rights and responsibilities. 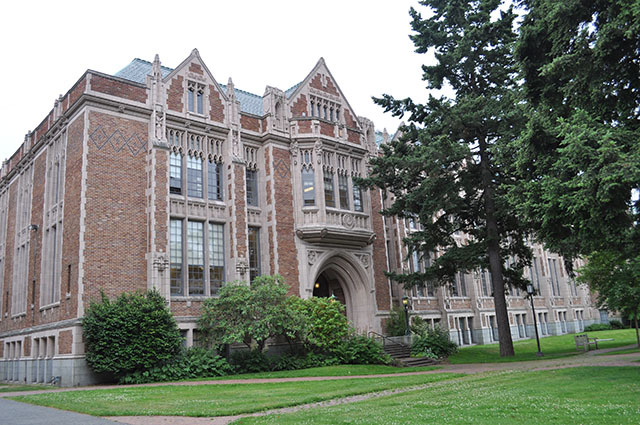 The Washington Student Achievement Council (WSAC) is the state’s transfer liaison. The agency is a single statewide point of contact for transfer issues. WSAC also stores and maintains transfer agreements. Any changes to these agreements must go through this process. Washington also has an informal transfer network. The network includes 20 different groups, and the members come from K-12 and higher education. 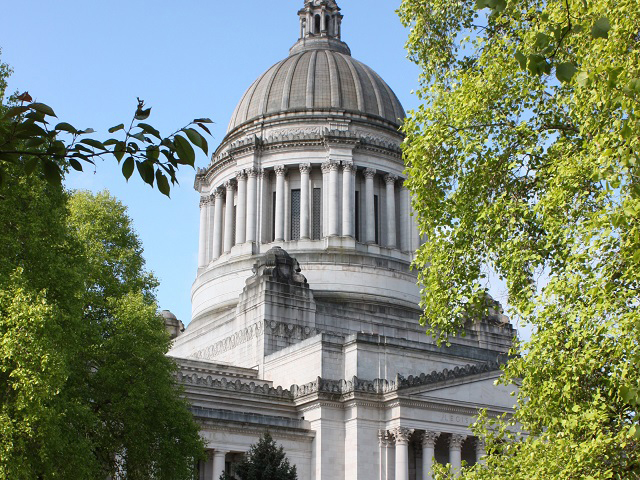 In January of each odd-numbered year, WSAC updates the Washington State Legislature on transfer. The update is a report on transfer associate degrees. WSAC sent the most recent report in 2017. Visit our reports and publications page for older reports. Students and schools have transfer rights and responsibilities. Washington State’s public and private colleges and universities recognize these rights and responsibilities. Schools have processes to resolve issues with academic transfer. Students with transfer issues should work with their schools first. If the issue persists, students can send a complaint form to the Washington Student Achievement Council (WSAC). Transfer students can apply for a variety of financial aid programs. These include grants, scholarships, loans and work study. Students should apply for financial aid as early as possible. Many types of financial aid limit the length of time students can receive aid. These limits affect how long transfer students can receive financial aid after transferring. Federal, state, and institutional financial aid programs have different limits. Students usually can only receive financial aid for 125 or 150 percent of the program length. Federal loans also have a max loan limit per person. Students must also maintain satisfactory academic progress (SAP) for financial aid eligibility. SAP is a measurement of academic performance that uses GPA and completed credits. Specific standards may vary by institution. All prior college coursework, including transfer coursework, will be evaluated for SAP. Requirements vary by school, so students should contact the school they want to transfer to. The school can answer questions about how credits will transfer and affect financial aid. For more information about financial aid programs, visit Ready Set Grad. The State Board for Community and Technical Colleges has more information about the kinds of degrees and certificates offered at Washington’s public community and technical colleges. The DTA degree transfers to all public four-year schools and to many independent colleges in Washington. It includes lower division general education courses required by most schools. In addition to the state-level agreements, schools may have more requirements. Students who want to transfer should talk to academic advisors at both schools. Find the list of schools offering this degree on the State Board for Community and Technical Colleges' website. Northwest Indian College also offers the DTA. The AS-T is for students who want to earn a bachelor’s degree in engineering or science. Before students transfer, they take lower division major classes and some general education classes. After they transfer, students finish the rest of their general education requirements and upper division major classes. All public four-year schools and many independent colleges accept the AS-T.
Track 1 agreement for biological sciences, environmental/resource sciences, chemistry, geology, and earth science. Track 2 agreement for engineering, computer science, physics, and atmospheric sciences. Find the list of schools offering this degree on the State Board for Community and Technical Colleges' website. Northwest Indian College also offers the AS-T Track 1. MRPs prepare students for bachelor's degrees in specific majors. Each MRP is a course plan based on the DTA or AS-T degree, and each has a different set of participating schools. Four-year schools that sign an MRP are agreeing that the MRP prepares students for that major at their school. Schools that don't sign the MRP agreement will treat an MRP as a basic DTA or AS-T degree. Find the list of schools offering this degree on the State Board for Community and Technical Colleges' website. The best way to transfer between colleges is with a transfer associate degree. Schools have processes to support students with these degrees. But there are other ways for students to transfer in Washington State. Depending on the degree, students can transfer some or all credits to a four-year school. Students who want to transfer should talk to academic advisors at both schools. The AAS is for students who want to start a career right after graduation. These degrees include accounting, culinary arts, or automotive technology. Some credits may transfer to a four-year school depending on the type of credits earned. Depending on the school and degree, some four-year schools may accept the entire AAS. The AAS-T is also for students who want to start a career right after graduation. But this degree can also transfer to some pre-approved bachelor’s degree programs. It includes at least 20 general education credits that can transfer. Find more information about AAS-T degrees on the State Board for Community and Technical Colleges’ website. Many students transfer to another college before they finish their associate degree. In these cases, schools transfer credits on a course-by-course basis. There are two ways schools can support students who transfer without a degree. Reverse transfer degrees let students transfer credits from a four-year school toward an associate degree at a community or technical college. Students should talk to advisors at both schools to find out if they qualify. All four-year schools, Western Governors University - Washington, and Washington's community and technical colleges participate in reverse transfer. Find more information on the State Board for Community and Technical Colleges website. Washington 45 is a list of general education courses. Both community and technical colleges as well as public four-year schools offer these courses. And most four-year schools accept that these courses meet a year's worth of general education requirements. The largest number of credits that can transfer is 45. Umbrella policy on intercollege transfer and articulation among Washington public colleges and universities. Process to revise or change statewide transfer agreements.